CAPS offers online screening for depression, bipolar disorder, generalized anxiety disorder, alcohol use disorder, eating disorder, and post-traumatic stress cisorder (PTSD). This free screening is made available to all students and is undertaken anonymously. The screening is provided so that you may find out whether or not professional consultation would be helpful to you. The Marijuana e-Toke is a brief assessment and feedback tool designed to help you assess your marijuana use and enable you to decide what you want to do. The assessment takes about 10 to 15 minutes to complete and is completely anonymous. When you take the anonymous Marijuana e-Toke survey you will find out how your use of marijuana compares to that of your peers on a national and local college level. 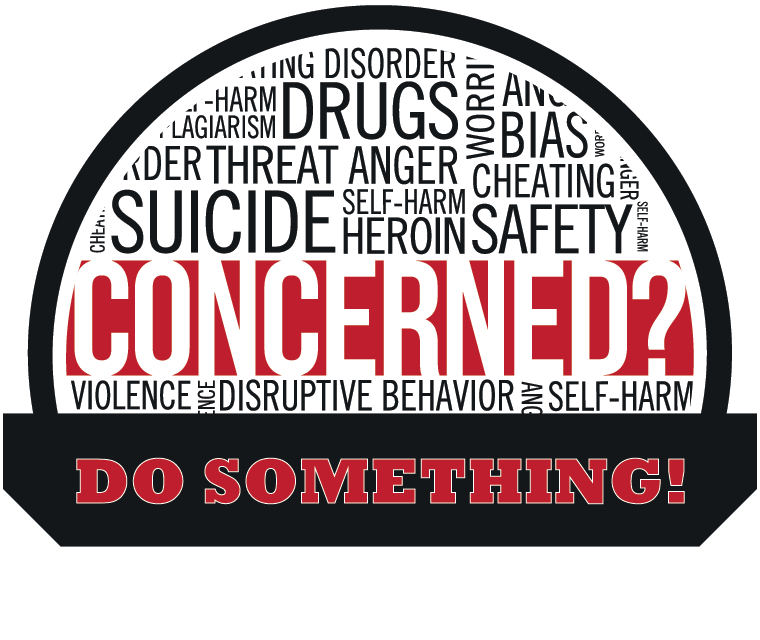 For those Rutgers–New Brunswick students who wish to have a more in-depth understanding of their marijuana use and discuss their options we recommend that you make a confidential appointment at the Counseling Center (732-932-7884) and either take the survey at the Center or bring in the printout of your feedback from the Marijuana e-Toke to your appointment. This assessment is designed to help you explore the pattern and level of your alcohol use. You may download the assessment by clicking here. Once you have completed the questionnaire and scored the results, you may find that you would like to speak with someone about your use of alcohol or you may have a more comprehensive assessment done. This can be arranged, on-campus, with confidentiality. To schedule an appointment, please call the Alcohol and Other Drug Assistance Program at 848-932-7884.